Neil’s most recently completed Spa – the Monastero Santa Rosa Spa has just received the prestigious Tatler Spa award ‘Best Newcomer 2013’– an award that is presented to the best emerging Spa on the world stage, and then given ‘pride of place’ in the Tatler Spa Guide 2013. 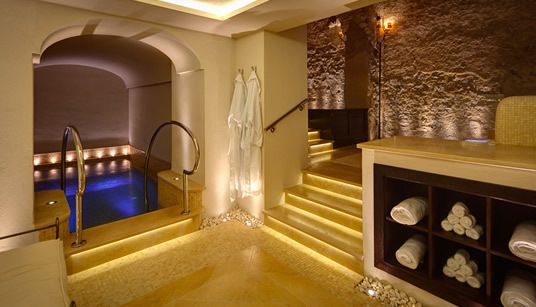 Discover more about Monastero Santa Rosa Spa. 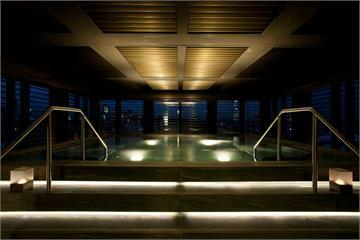 Howard Spa Consulting is responsible for not just one, but two of the ‘11 Best-Designed Spas Around the World’ as featured in October’s Architectural Digest….Monastero Santa Rosa Spa AND the Armani Spa Milan. Discover more about the Armani Spa.